Discount parking is available at 300 East 59 Street, $10 for 8 hours. The 4,5,6, N, R & W Trains to 59th Street and Lexington Avenue Subway Station. The E & V Trains to 54th Street and 3rd Avenue. Private parties are available for up to 50 guests. Chef Shiva Natarajan has appeared on The Martha Stewart show, Fox News, CBS and NBC. 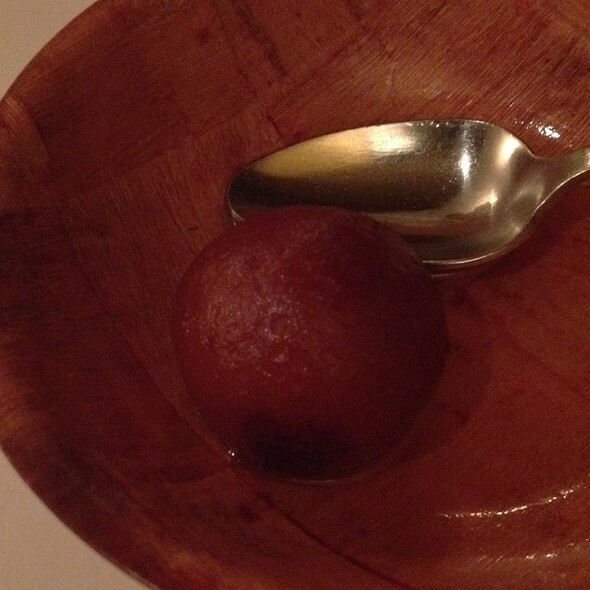 Rated very good and described as an "Indian Restaurant Breaks The Mold," by The New York Times. 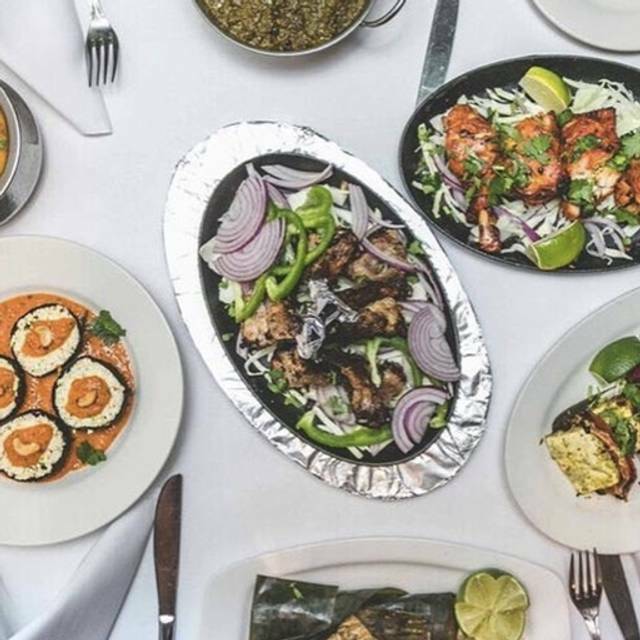 New York Magazine described Chola as the "Best Traditional Indian Restaurant." Some of famous celebrity clients include: Harrison ford, Calista, Chaka Khan, Woody Allen, Anthony Hopkins, Aishwarya Rai, Shahrukh Khan, Amitabh Bachan and several other Hollywood and Bollywood celebrities. 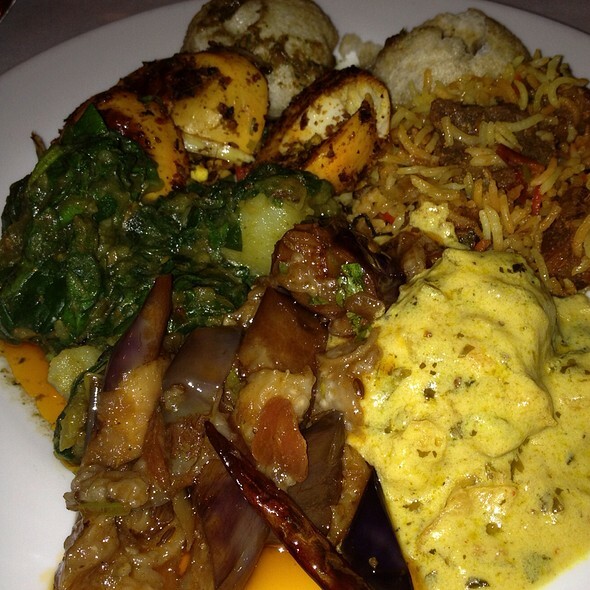 Regional Specialties from Northern and Southern India. Very nice rebuild. Good staff, food is pretty good, if fairly standard. But expensive for what it is. I liked the appetizers. I had a vegetarian lentil wrap that was so, so. Others at that table enjoyed their fish and meat dishes. Wonderful dinner including the lychee martini and tandoori chicken! Delicious food, a pleasure to order lots of different flavors and share with friends in a beautiful place. Thanks! Very large and varied menu, with choices for everyone. Deliciously spiced food. Excellent service. Nice wine and beer list. The best Indian food I have had in NYC and I live here. The place was almost empty but it still took a very long time to get the naan and the entrees. We had lamb vindaloo and chicken tikka masala. I like Indian food to be hot and flavorful but both were fairly bland. The cauliflower appetizer was fabulous. Everything else was just OK, nothing great. Chola refurbished the entire restaurant - it looks lovely. The food is delicious. The price range - a little high. Amazing food!!! Never been disappointed by this place. 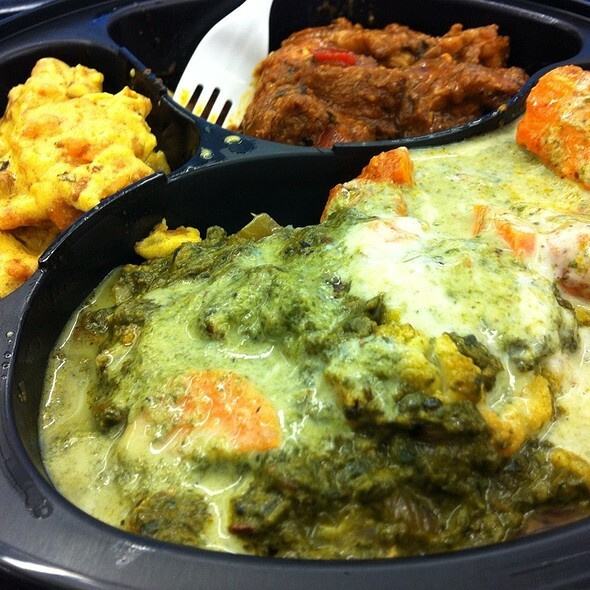 Excellent tasty Indian food, great quality of meets and shrimp, and super attentive service. Can't beat the lunch buffet. Variety of meat and vegetable choices and lots of sides. Always meets my expectations. This restaurant offers a variety of food options. The quiet atmosphere and pleasant. The servers were very attentive to one's needs. They provide generous portions of food. I love this place, I always dine there solo and eat whatever I want I love the crispy hand rolled bread sticks , the chips at the end the service is impeccable staff waits on you hand and foot. Uts one of my favorite places. Our family loves Chola. The food is always delicious, the service is always friendly & helpful and the renovation is beautiful! Great lunch buffet. Delicious food with a nice number of vegetarian and non-veg entrees including soup(we had lentil), dessert(a type of rice pudding), choice if naan, and other items cooked fresh with lots of flavor in a nice setting. Great place to meet friends for lunch. 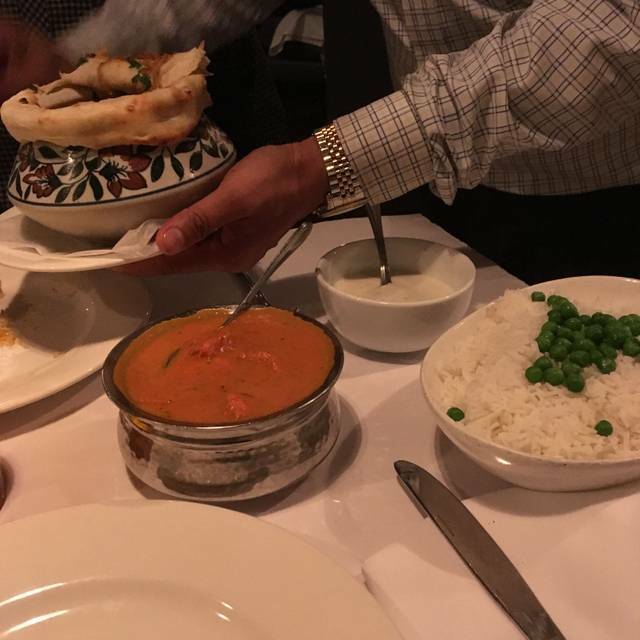 Excellent service and the best Indian food we have ever had. always excellent food and attentive service. Great local place but worth taking the trip to get there. Convenient to Bloomy's and the subway there. Perfect Naan bread and typical Indian specialities. 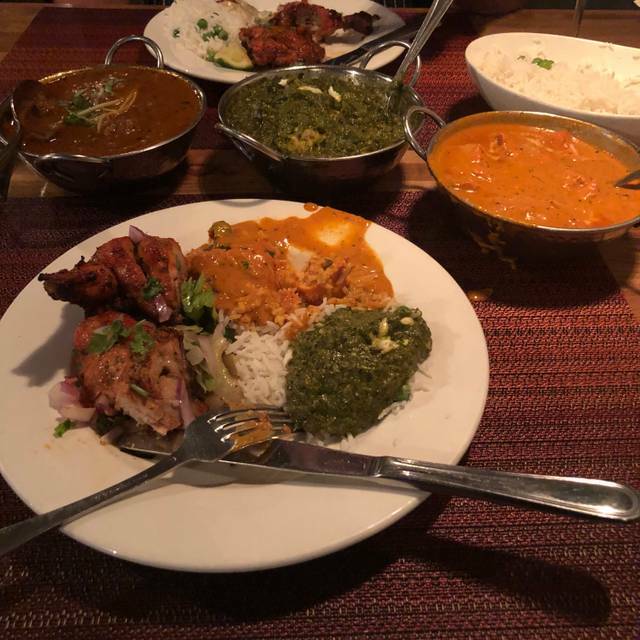 Absolutely the best Indian food we have ever had, and we’ve tried a few hundred restaurants! We loved it so much that we ended up ordering a takeout the next evening at our hotel! Service was prompt and they included so many other goodies in the delivered order! If I could give them 10 stars I would!!! Best place we ate in our four days in the city and we went to "celebrity chef" restaurants. This is the real deal. Fabulous cocktails as well. Delicious meal in NYC! I love Indian food and this was by far one of the best meals I’ve ever had! Very attentive service and lovely atmosphere! We love to go to Chola for a buffet but this time they went too far. They charged my little one for a buffet, who barely eats yogurt and rice. He can’t eat spices as he is a small kid, we have never been charged for his fee. This time, they charged and had a discussion amongst each other whether to charge or not. Can not believe this level of service, while the food is great, I would not return as their value for a family meal just went down. Disappointed! Had the lunch buffet which was excellent. Terrific selection. Plan on returning. On the positive side the food was freshly made and tasty and the portions were ample. On the negative side I ordered a prosecco which arrived flat. It was obvious that the bottle had been opened for a while. I asked for a replacement and they opened a new bottle. Also I ordered fish (branzino) , )which was a first for me in an indian restaurant, and possibly the last. It was mostly skin. My husband loved everything he ordered, and was particularly impressed with the service. The lunch Buffet was fabulous. Food delicious, incredible number of selections and very reasonably priced and service excellent. I have only been for dinner before, but will return often to take advantage of this wonderful buffet . Very attentive service. Food was excellent, tried several new dishes and was quite pleased. Highly recommend. I got on time to my reservation and they told me they already closed the kitchen and offered me cold buffet food. I don´t know why they put available time slots if they will close the kitchen earlier. Loved it. Go for the garlic naan. Any paneer dish is amazing. Very good indian kitchen. Service and prices ok. We wrote a 5 stars revue on TA. Lovely place, especially the very comfortable, well padded chairs. A pleasure to sit there. 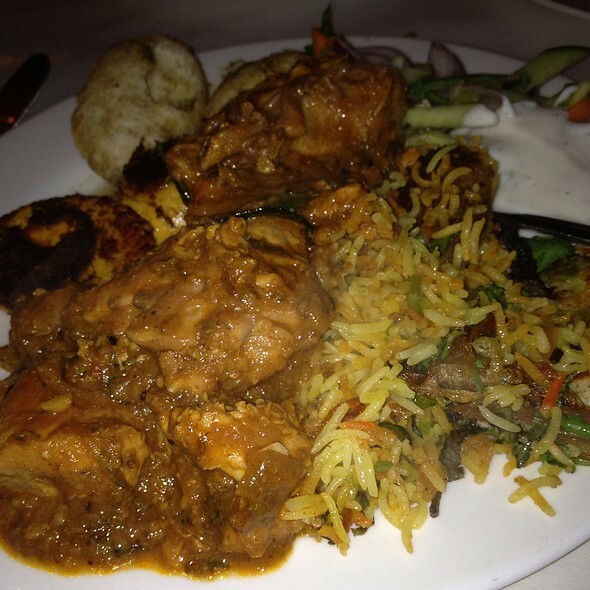 The food is very good, and way more plentiful than we've come to expect in Indian restaurants. Service is efficient and considerate. For example, we were going to theater nearby after dinner. We had lots of leftovers but didn't feel we could carry them with us and keep them unrefrigerated for several hours. The waiter suggested that they could keep the food for us and we could pick it up after the show. How usual is that? Food is excellent, tasty. They didn’t have mango lassi, apparently ran out of milk. They did get it eventually but never came back to us to ask if we still wanted the lassi, My son noticed they served it and was wondering why they didn’t bring him one. Eventually they got it for him. The tasting at the end was also not available, to my kids disappointment! Apparently they had a big party the night before so had run out but for the money we pay we should not be left with remnants from a party. Left disappointed. Good ambience. 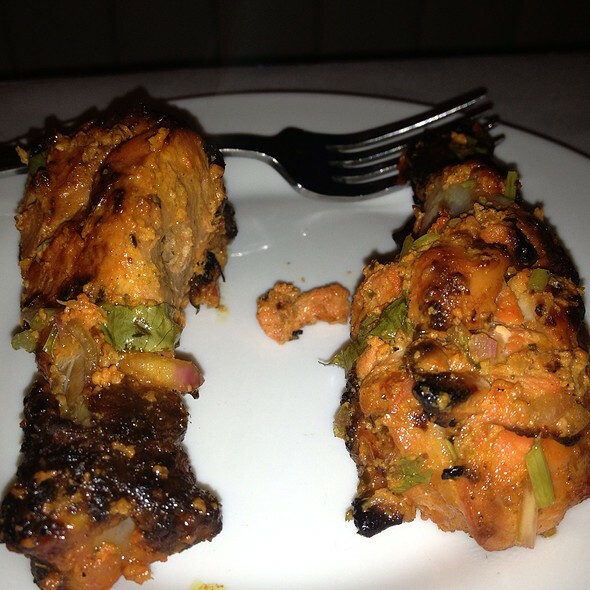 Loved the pepper fry chicken and the tandoori chicken! Excellent food!! I was pleasantly surprised. We will absolutely be back soon.